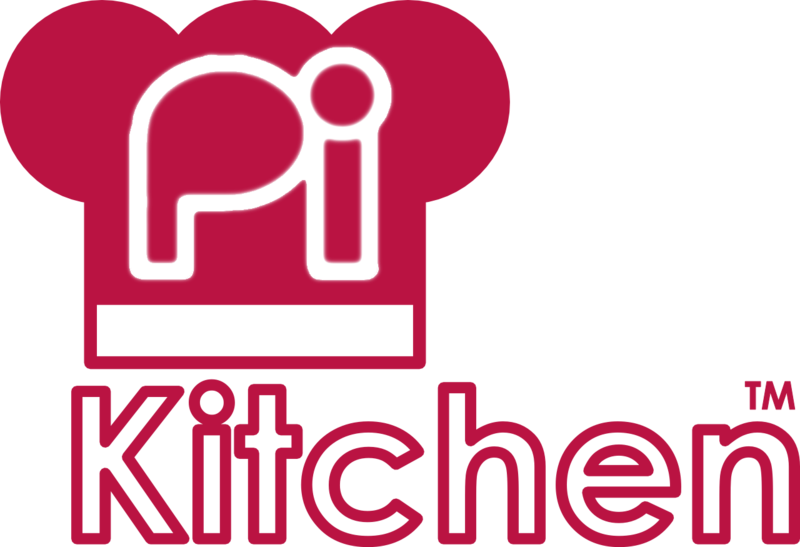 The Pi-Kitchen is evolving from the manual process of placing files in the correct places to become easier and easier to use (while still retaining the full flexibility it offers). The first stage of creating an initial collection of recipes is completed (lots more to come! ), and now there is a brand new component, the “Bake” scripts. NOTE: Windows text files created using Notepad have different line-ending characters to those used and created using the Raspberry Pi (UNIX format). Therefore it is highly recommended you use a different editor which supports both formats when working with files which are to be used on the the Raspberry Pi (for example the freeware program Notepad++). While noobsconfig does support non-UNIX format recipe files, it is recommended the UNIX/OSX end of line settings is used (in Notepad++ this is under edit->EOL Setting->UNIX/OSX). To keep things consistent you should find that all the Pi-Kitchen files also use UNIX/OSX format (as many will be used on the Raspberry Pi too). To get the most out of the Pi-Kitchen you will need to customise the flavours to include the specific recipes you wish to use and to include your required settings. If it is your first bake, I would recommend having a test run before you change too much. Note: For more details see a particular recipe card for details on how it works and how to adjust it, or checkout the guide on how to create multiple custom flavours for all your needs (to be released soon). The recipes which get included in the flavour is controlled by the recipelist.txt, adjust this list by adding or removing # characters to comment in or out each recipe. You can also create flavour specific recipe lists, by adding the flavour name to the start of the filename i.e. RaspbianPiKitchenDev_recipelist.txt. Some recipes require settings which are particular to your system and setup, so these are kept in the _SETTINGS folder. 1. Check the pi-kitchen\_SETTINGS folder to ensure that you have setup your Wifi network settings (_SETTINGS05-wifi) or your network share details (_SETTINGS09-map-network-share) (if you are using these recipes). Or your internet connection sharing (ICS) settings if using the 003-direct-network recipe. i.e. By default the wpa.conf file in _SETTINGS05-wifi\wifi_example is used for the 005-wifi recipe. You will need to enter your SSID and passcode for your Wifi here (see 005-wifi Recipe Card for details). Ensure that your Wifi drivers are included in the pi-kitchen05-wifi\_RUNONCE\install_wifi-devices.sh script, or if needed adjust the 006-wifi-driver recipe to manually install it. For that extra level of fine control you can also create flavour specific recipe files, which will use a different version of the RECIPE_FILE_boot/data/root files for a particular flavour. Again, add the flavour name to the recipe file you want to customise i.e. RaspbianSchool_RECIPE_FILE_root.txt. It will use flavour specific recipe files if present in the recipe or the default (RECIPE_FILE_boot/data/root file) otherwise. Idea: This is very useful, for example if you want to only install Wifi settings for a particular location when using a certain flavour. 01formatSDCard – This will start the SDFromatter formatter program for you (but it will not automatically do any thing else). You must manually select the drive letter for your SD-Card and ensure you set Format Size Adjustment enabled in the format options. 02extractNOOBS – This will transfer NOOBS and noobsconfig to the SD-Card (it will take a minute or so to extract and copy the distribution files). 03installRecipes – This will copy over the sdcard\pi-kitchen folder to the SD-Card – this contains all the recipes and flavour files needed for the Pi-Kitchen. 04buildFlavours – This will use the recipelist.txt files (along with the RECIPE_FILE_boot/data/root from each selected recipe) to create the Pi-Kitchen flavour’s that will be available for the NOOBS install program. 05setNOOBSmode – Finally, you will select how you want NOOBS to start (including the video mode) and if set to perform an automatic install you can select which flavour you want installed (so it will begin installing as soon as you power on without needing a screen and keyboard to select anything). Insert the SD-Card into the Raspberry Pi and power it on. If you selected GUI or normal, the NOOBS install screen will appear with a selection of new flavours. If you selected auto installation, NOOBS should start installing your selected flavour immediately. It can take around 30 to 45 mins for NOOBS to finish installing the SD-Card, so you will have to wait a while. Warning: If you are performing an auto install and do not have a screen attached you will need to keep an eye on the green activity LED to know when it has completed (watch for around a minute to see if the activity has stopped). A serial console/debug cable will only show activity when NOOBS starts and when the OS finally loads after installation. However, if you have your Wifi setup correctly or network cable attached you should see the Raspberry Pi appear on the list of devices if you check your router device list. That time is spent installing the operating system, it is running a NOOBS installation before it restarts and configures itself.